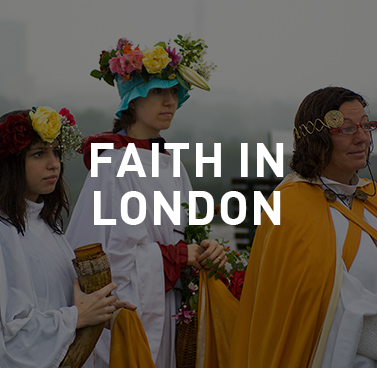 ‘People in London’ is a portrait of the people who live in the greatest city in the world. 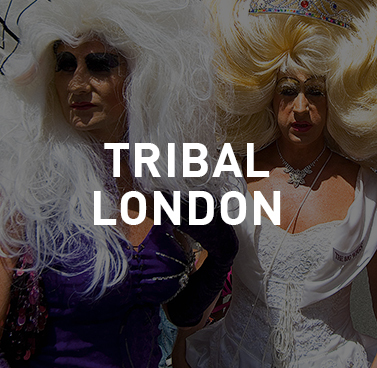 The exhibition and accompanying book celebrate their incredible diversity through a selection of photographs that demonstrate what a colourful, dynamic and vibrant place London is today. Richard Slater's journey through London is divided into six themes. Click on the images below to see a selection of his photographs and discover the stories behind them.